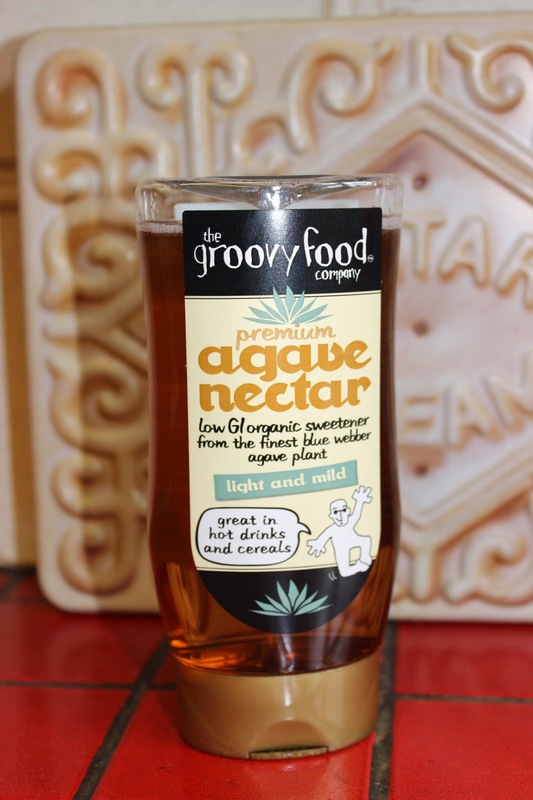 alice loves: agave nectar !!! I really love agave nectar... it is sweet like honey and it is great on its own... on top of more food... and in cooking, yay!! !